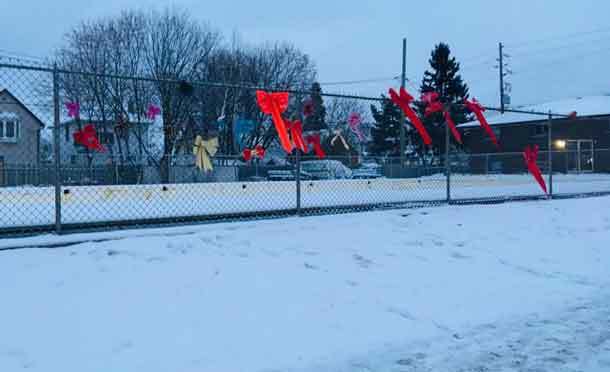 THUNDER BAY – Your ‘double double’ choices are growing. Tim Hortons is going to be offering a new, and much different unique coffee. The new Tim Hortons Partnership Blend coffee is a unique formula, much different from Tim Hortons regular coffee blend. It’s still of medium body, balanced with subtle yet complex notes of cocoa and nuttiness. However your regular double double morning fix is not changing. At least not yet. The company is not launching ‘New Coke®’, the new coffee will be available for retail sales in Tim Horton’s coffee shops across Canada. It is not replacing the regular coffee sold at ‘Timmies’. Tim Hortons Coffee Partnership has been working for more than eight years to improve the lives of coffee farmers in Guatemala, Honduras, Brazil and Colombia by empowering them with the business skills needed to prosper. This work has had a significant impact in helping these farmers bring their coffee to market at attractive prices. 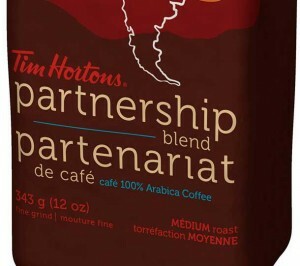 Today, following years of technical support and education, and an investment of approximately $7 million, Tim Hortons is announcing its inaugural Partnership Blend coffee – the company’s first coffee product sourced solely from the work of the Coffee Partnership. 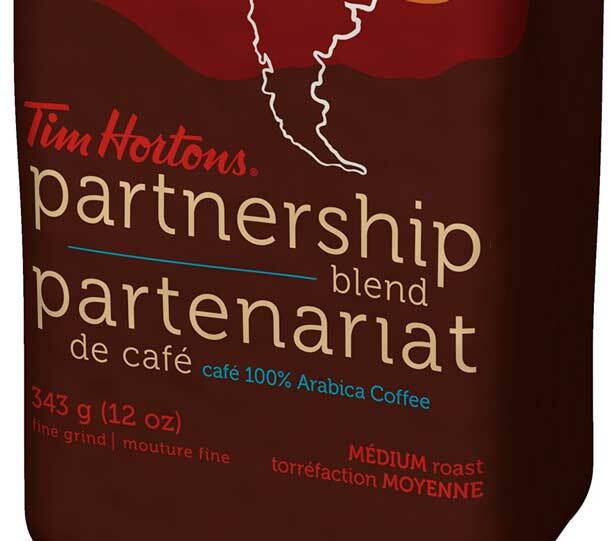 The Partnership Blend comes in a ground coffee format, sold in a 343g bag and available now at participating Tim Hortons restaurants across the country. The coffee retails for $7.69, with $1 from every purchase going back to support the Tim Hortons Coffee Partnership. The Partnership works with the Hanns R. Neumann Foundation out of Germany, a non-profit organization committed to sustainable development that runs grassroots projects with small-scale coffee farmers all over the world. The people at the Neumann Foundation are Tim Hortons arms and legs on the ground in the project regions. The two parties work with exporters, non-governmental organizations and, most importantly, the farmers themselves to provide the skills and tools small-scale farmers need to adjust to various market conditions. The impact of the program is also measured by a third-party auditor who tracks and reports results. To date, the Partnership has worked with more than 3,400 farmers and has influenced the lives of more than 17,000 people in project communities in Brazil, Colombia, Guatemala and Honduras.